Made-to-measure solutions from Käuferle offer architects, planners and builders a high level of freedom of design and flexibility in the realisation of their projects. Contemporary architectural solutions can only be achieved with skilled craftsmanship and precision. Käuferle has long-standing know-how and a workforce of qualified employees, for whom the realisation of complicated and tailor-made special solutions is a daily challenge. 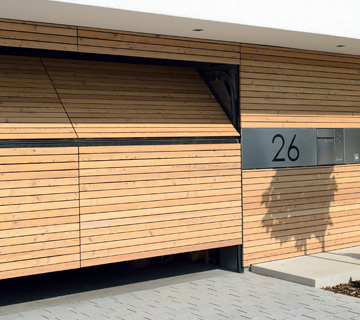 The non-swinging overhead door NA perfect, developed by Käuferle and tried and tested over years is the ideal door solution for all collective garages encountering spatial difficulties upon entry and exit. The overhead door type A has developed over the course of many years into a sophisticated product. 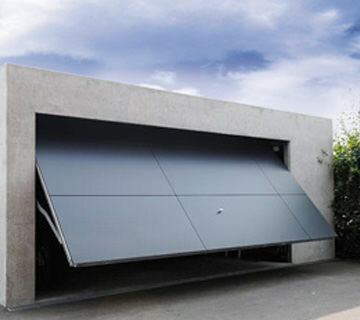 As a swinging door system it has proven itself for collective garages, above all due to its easy and robust construction and low insertion depth. 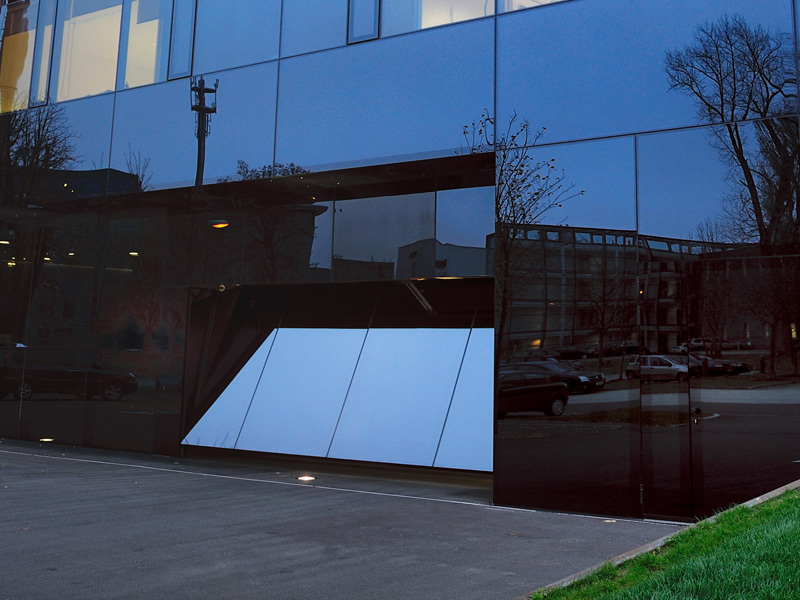 Our doors fulfil the requirements of product standard DIN EN 13241-1 and bear the CE symbol.